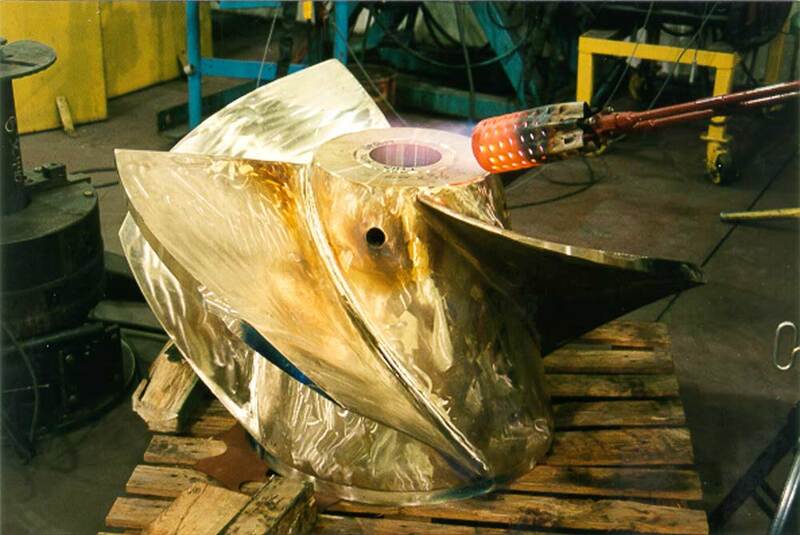 Our welding expertise is unique in the Edmonton region. Most of the work we do involves instrumentation welding, pressure welding and also overlay and inlay work. Aircom performs outsourced welding for several local business specializing in working on equipment such as valves, tooling, pump, motor and other various industrial components. Working under our ABSA accepted quality management system, Aircom has many weld procedures for welding with alloys common to the industrial process environment. Our capabilities do vary and the best way to figure out of your welding needs align with Aircom is to contact us and begin a discussion.